This quaint island retreat is a charming place to spend your time on St. Simons Island. 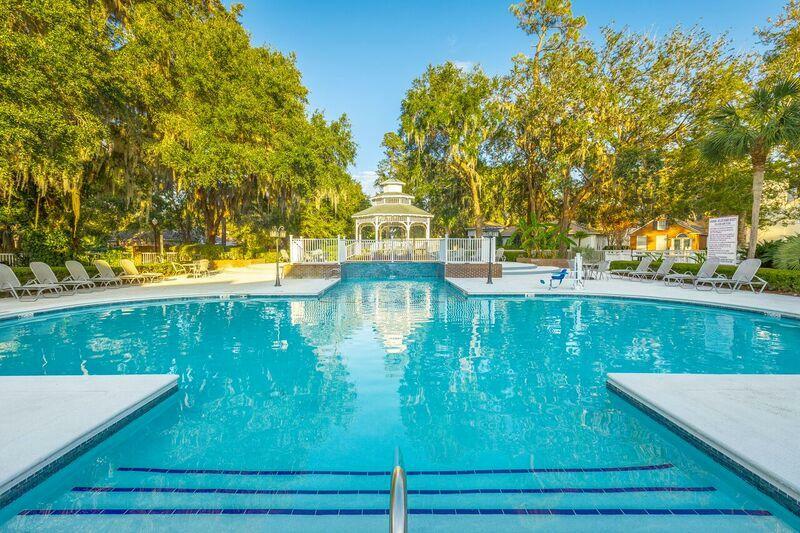 The Best Western Plus® St. Simons offers 61 exterior access rooms and a beautiful pool and spa area shaded by majestic live oaks. 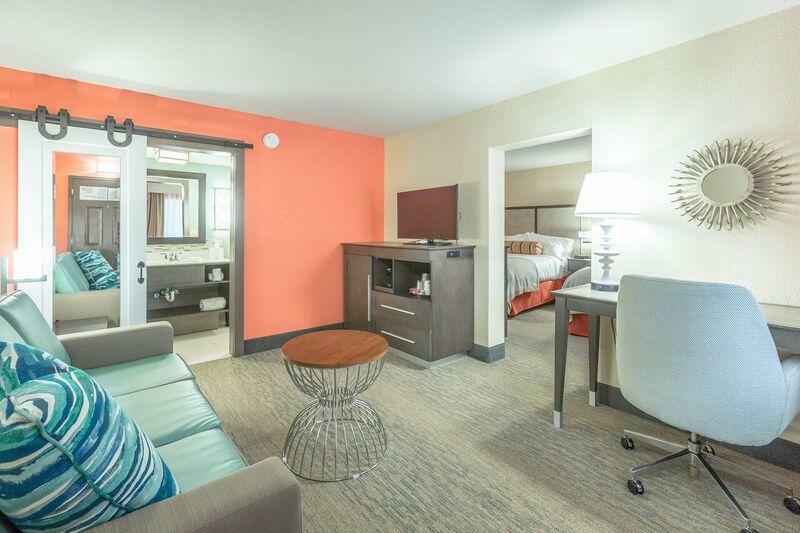 Newly renovated accommodations make for a relaxing and comfortable stay. Complimentary hot breakfast, 24 hour sundry shop, in room mini refrigerator & safe, complimentary parking, complimentary access to off-site fitness center, business center. Our convenient location is quietly tucked off the main road but just minutes from public beach access, the shopping village, lighthouse and numerous restaurants and golf courses. Whether your interest is history, nature, outdoor sports or dining, St. Simons has much to offer. We are also just a short drive from Jekyll Island, Sapelo Island, Savannah and Jacksonville. 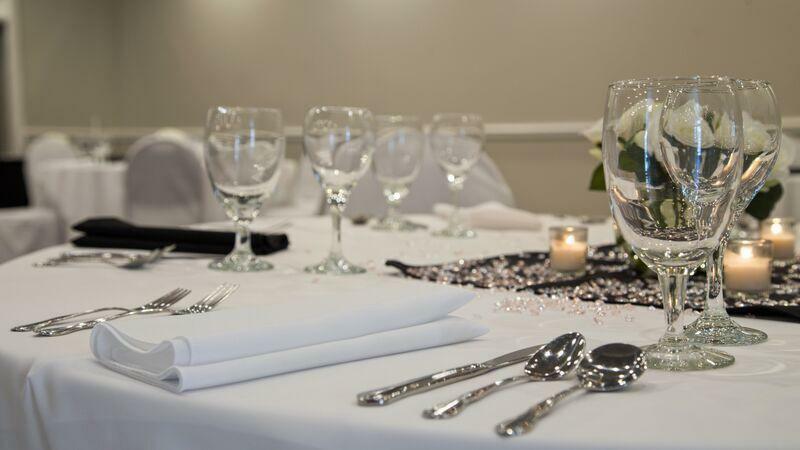 If you are planning a wedding, reunion or corporate outing our 1940 square foot conference room is a great place to gather. We can also host wedding ceremonies at our gazebo. 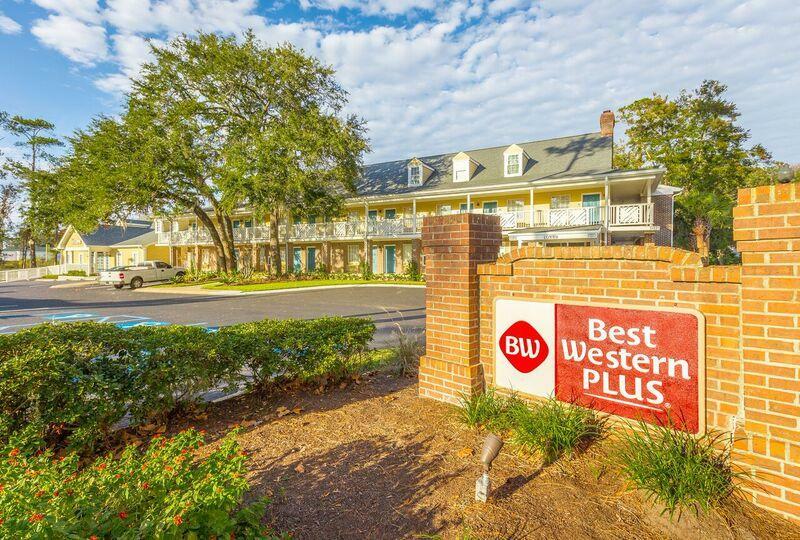 Make your reservation today at the Best Western Plus St. Simons.